Please see below for capacity. 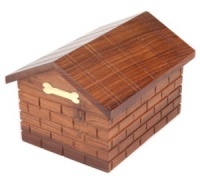 The Elstree wooden pet urn is a high quality solid wood urn or pet keepsake box. 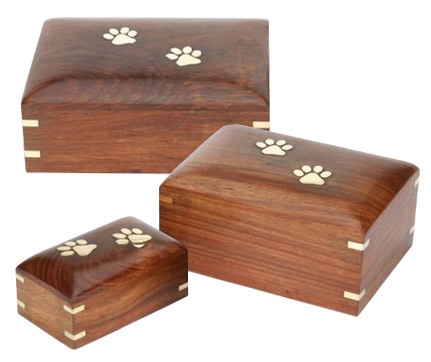 Handmade using the best quality rosewood with a beautiful smooth finish and features solid brass inlaid paw prints on the lid. 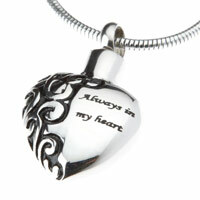 The beauty of both materials used together results in a truly stunning pet keepsake box or urn. 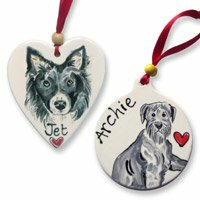 The ashes can be safely placed in the urn via a secure bottom opening or this box can be used as a memory box for your pet's keepsake items, to treasure and remember. 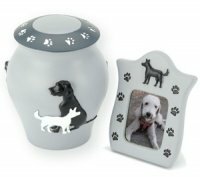 Size: 5" x 3" x 2.5"
Capacity: 10 cubic inches - suitable for ashes remains of a pet body weight approx 10 lbs or 5kg (suitable for very small pets only). 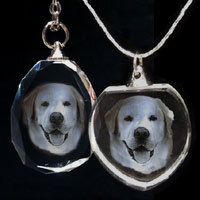 Size: 7" x 5.5" x 3.5"
Capacity: 93 cubic inches - suitable for ashes remains of a pet body weight approx 93 lbs or 42kg (suitable for most dogs). 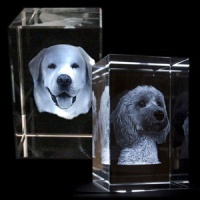 Size: 9" x 5.5" x 4"
Capacity: 160 cubic inches - suitable for ashes remains of a pet body weight approx 160 lbs or 72kg (suitable for large dogs). I'm very satisfied with my urn. It's even more beautiful than I expected. Fine wood and golden finishes give a very elegant impression to the object. The pictures are the same as true. design is simple and very good. 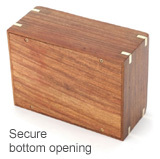 but i want urn made by wallet wood. the box i bought was better than i expected. Thank you for a lovely product. 5 of 7 people found this review helpful.